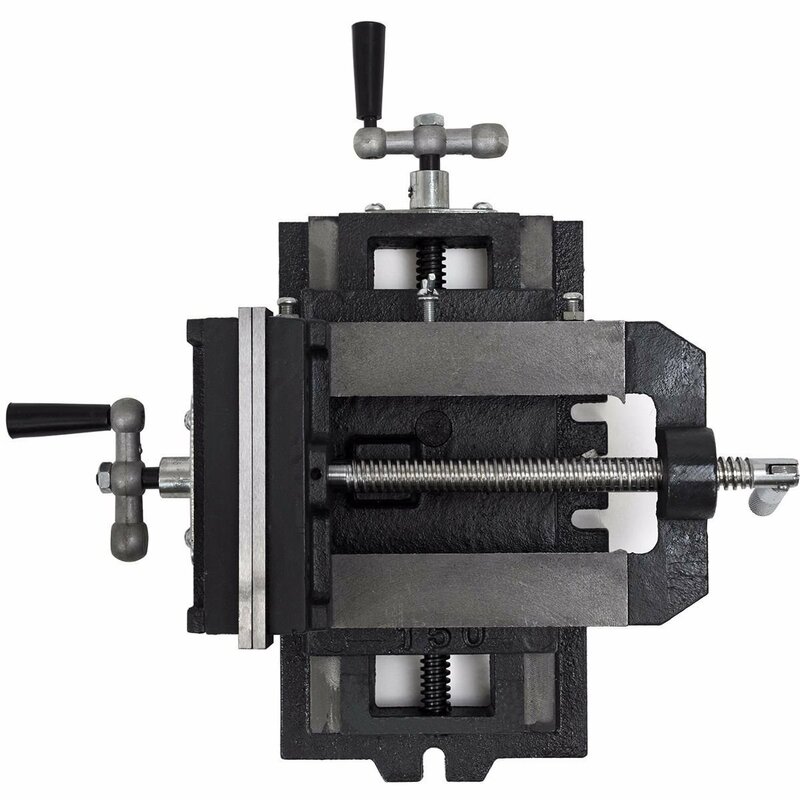 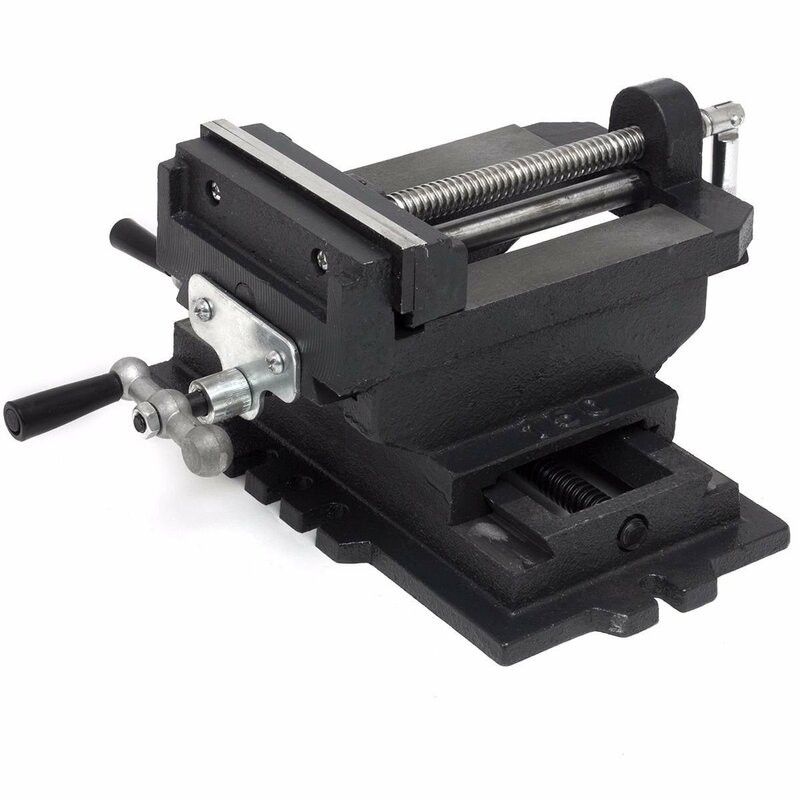 GHP Heavy Duty Cast Iron Bench Mount Metal Milling Holder Clamping 6″ Cross Slide Drill Press Vise is perfect for accurate centering and drilling. 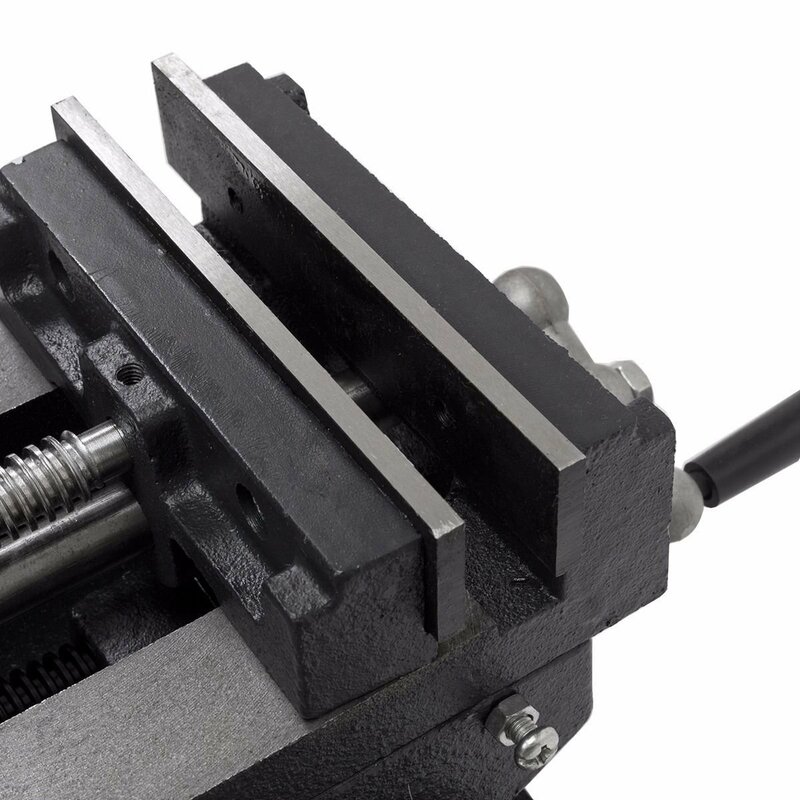 It carries cross-slide design to deliver 2-axis precision adjustment for the perfect bits placement. 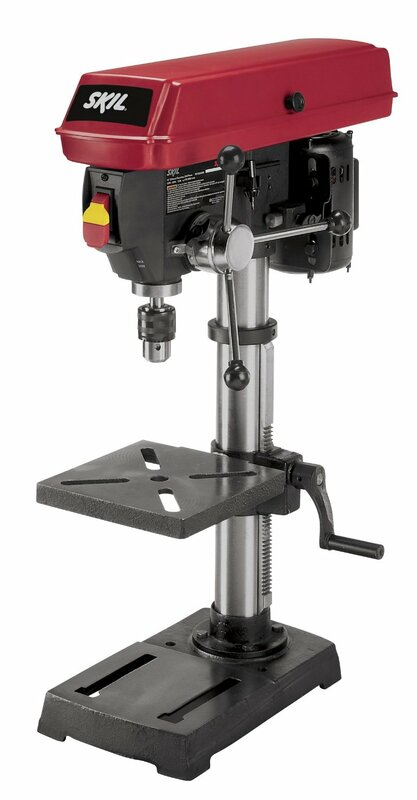 Further, it delivers easy sure attachments to any drill press table with multiple mounting lugs. 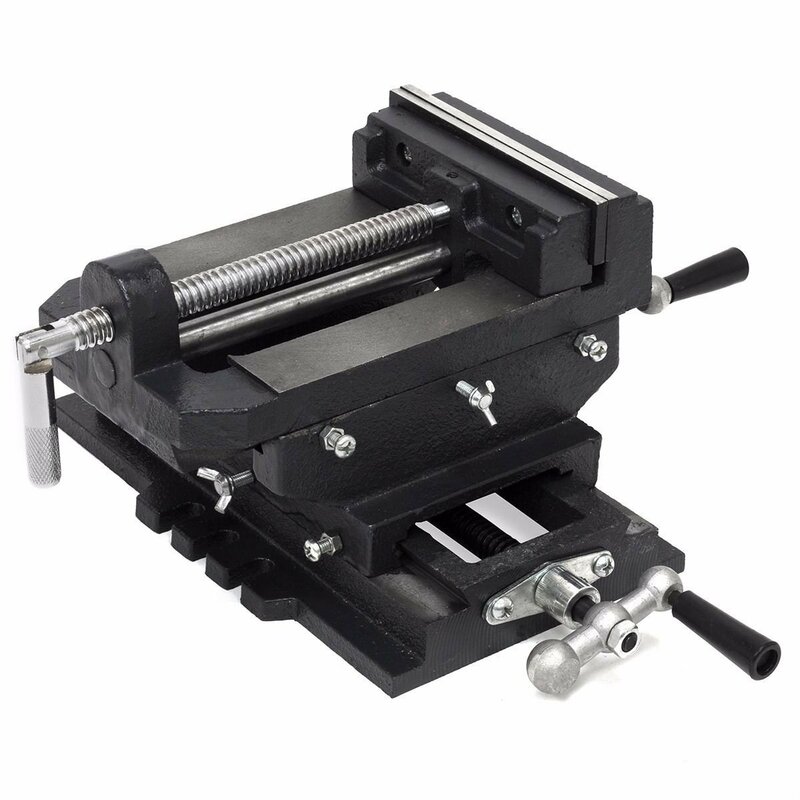 This GHP heavy duty 6-inch cross-slide drill press vise is made of heavy duty cast-iron material with cast-aluminum handle. 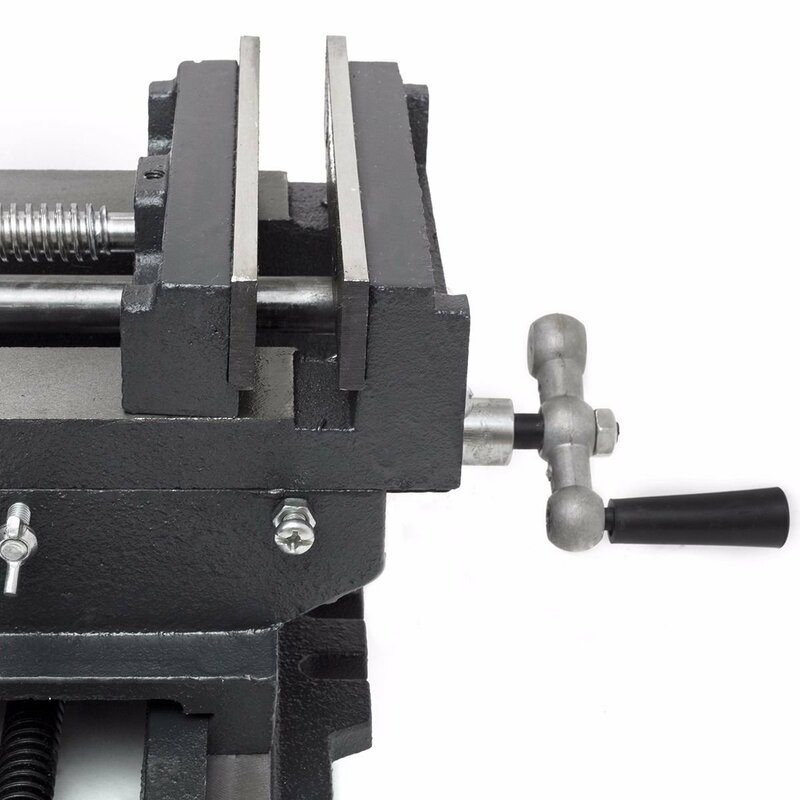 It has gotten polished outside surface that removes any dusts and other likewise stuffs.